This page contains Three students Reviews from Kunyu Mountain academy. 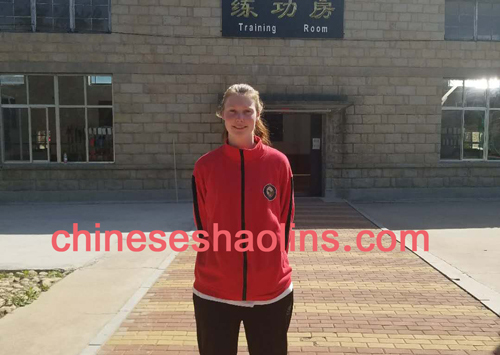 Dealing with stress better, understanding physically and mentally more.Anna-my roommate and Coach Loc helped and influenced me a lot during my period in the academy. I really like the daily routine and the Wing Chun schedule. Translators are very nice and will always help you. Master Guo is very friendly and open to everybody. Coach Loc is also very passionate about Kung FU in general and will always help you. The atmosphere in training is strict in a good way. I really like Yantai city. The environment of Kunyu Shan is very relaxing and beautiful. 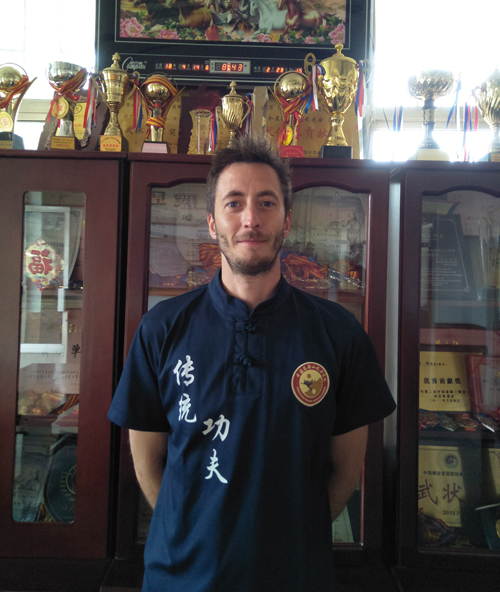 I wanted to come to the roots of kungfu and to my knowledge that’s here in China. Secondly I really like to travel and get to know various cultures. I experiences a very intensive first touch with martial arts what usually takes much more time. Having the whole day dedicated to training helps to progress lot. Being together with other students really motivates and brings a cool atmosphere.The optional class were a real benefit for the cultural experience.I stayed mainly with my coach Loc who really took time for me and showed me patiently the first steps of kungfu. Of course also the master gave me valuable feedback when he was around. All the other group members were very supportive and friendly as well. Also the translator were willing to support where they could.Overall I enjoyed my stay of the academy. It took a few days to get used to everything, but then I could adjust to the daily schedule and general life here. It was a little cold inside the building but you got used to it.I enjoyed the food, only the breakfast needed some extra spice. At the weekends, it would have been nice to be a little more flexible with the shower time. 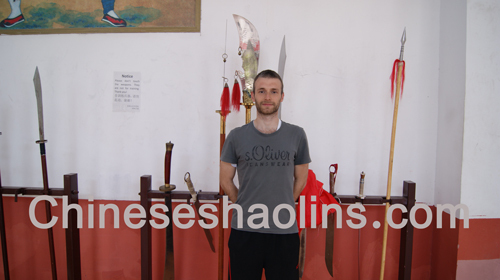 I felt welcomed and respected here and will for sure recommend it the other people that are interested in kungfu. I really like mountains and lakes, so having them here together was awesome. The few after climbing the mountains is really nice.I also liked that we were away from major cities/industry so the air quality was good.It was fun to visit the cities at the weekend, especially the market places. Learning Kong Fu was an old dream,from my childhoos,and it was more simple for me as a cook to came in a school where the training is all the week,I felt it should be really more officient. My master,Loc,is a really good teacher,but also a really good man and for sure he moves I have learned here can be thanks for him,clearly coach Loc really took the time show me all the details. Thanks to the old students too and all the KunYu familly!! As I just said , I feel like it was a family here…Training was really good too… I feel my body more healthy as my spirit and more powerful.Thanks again. For sure the place is beautiful.All my experience in this school was really nice. Thanks to the masters,the coaches,the cleaning crew,jojo and his wife,the guardians,translators for sure I wish you the best,love!